Tucked in between Mexico and Guatemala, tiny Belize is a fantastic way to spend a vacation. Between Mayan pyramids, caving adventures, and world-class coral reefs, it’s easy to have a variety of travel experiences in a short time. Belize is a cash-based country. ATMs can be difficult to find - there’s usually only one or two in a town. Most places take USD, though will always give you change in Belizean dollars. The two currencies are tied - Belize dollars are double USD. After trips to Mexico any parts of Central America, I had a certain low-budget idea of what traveling in Belize was like - I was wrong. Prices for hotels, food, and travel are certainly lower than in the United States, but I would put it on the high end of Central American travel. On the islands in particular, assume around $3-4 USD for a beer and $8-9 for a dinner entree. Belize has one of the largest, most robust coral reefs in the world. And we are slowly killing it with, amongst other things, sunscreen that bleaches the coral. If you’re going into the ocean at all, or even going cave swimming, you’ll want to bring sunscreens that don’t contain oxybenzone or octinoxate. There’s plenty of options, most of which you can buy in a local drugstore or on Amazon. They’re going to be much cheaper here then they are in Belize, so bring it with you!! My favorites include Alba Botanica and ThinkSport. Like many developing countries, it can be hard to find tampons in much of Belize. Pads are available, but will cost a bit more compared to other staples. Bring with you, or invest in an environmentally friendly menstrual cup. The Belize coast, in particular Ambergris and Caye Caulker, have been inundated over the past several years with sargassum. This is a type of seaweed that is carried towards Belize from points in South America. Vast amounts of it wash up along the shore daily. Sargassum that’s not removed promptly will start to rot, and also will smell. It’s unfortunately lead to a bit of a stink along the eastern shores of both cayes. If you’re staying on the western side, make sure your hotel or airbnb has a dock that goes out at least 20-30 feet into the ocean, where the water is clear and the air fresh. Or look into staying on the eastern sides of the island, where the sargassum doesn’t reach. Zika: Zika has been found in remote areas. It’s not endemic, but bring bug spray! Know what to expect at the airport, on the roads, or the ferries by checking out my short guide. 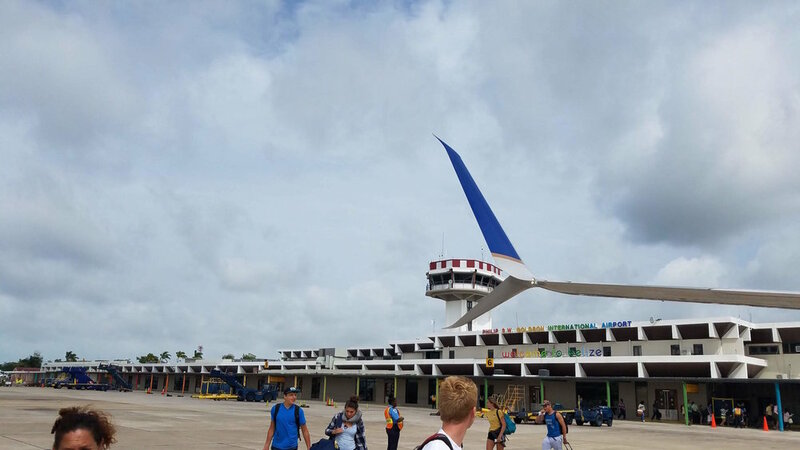 Belize is generally a safe place, but traveling alone, it’s always good to exercise caution when out, especially at night. Know who’s around you, don’t leave your drink alone, be careful where you keep your wallet, etc. The only high crime area in the country is Belize City, so take particular caution if you find yourself there. Day tours with local tour operators are a great way to see some of the pyramids, caves, and other attractions that might be difficult to get to on your own. And a great way to meeting and swap tips with other travelers. 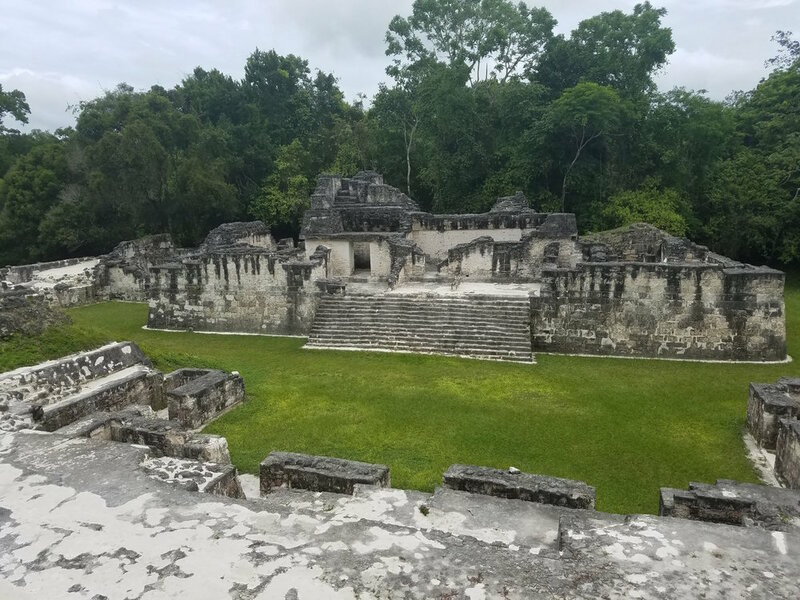 I met several solo travelers and other adventurers on a guided day trip to Tikal. 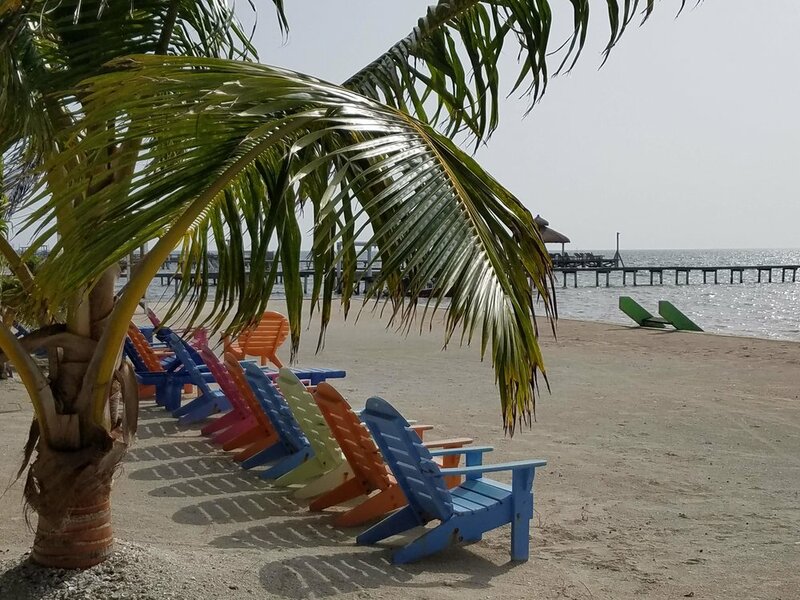 There’s a lot of options of travel in Belize that you’ll want to keep in mind. I go into it at greater depth here. Taxis between nearby towns can be cheap, but if you’re traveling a long distance on your own and are looking to save money, you may want to consider the buses. I found there to be a fairly standard tourist route between the Cayes and San Ignacio. At the more popular tourist and ex-pat bars, or on your day tours, you’re likely to meet people who are headed on roughly the same path as you. Don’t be afraid to quiz them about their itinerary, and whether you might all meet up again in a few days. Belize’s official language is English. 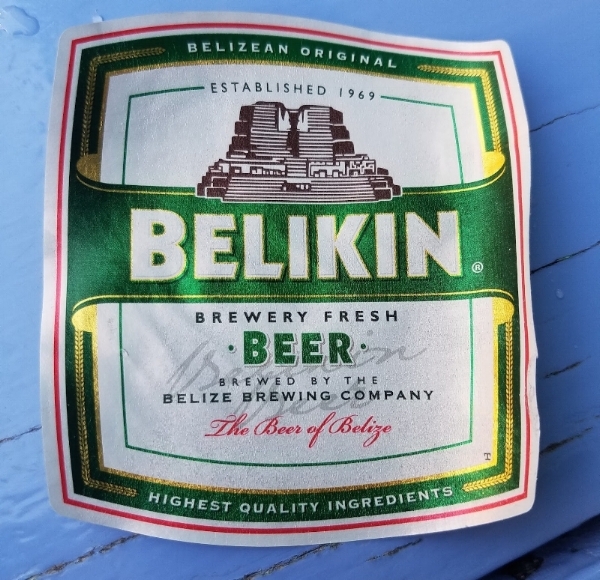 While most Belizeans also speak Spanish or local dialects, they’re happy to converse with you in English about where you’ve been and where you’re going. It’s a great way to get the local perspective and maybe get tips to restaurants and locales that are off the tourist path.